Once Again Resale is Vancouver leading high-end designer consignment store with the absolute best brand name designers in fashion ~ for less. 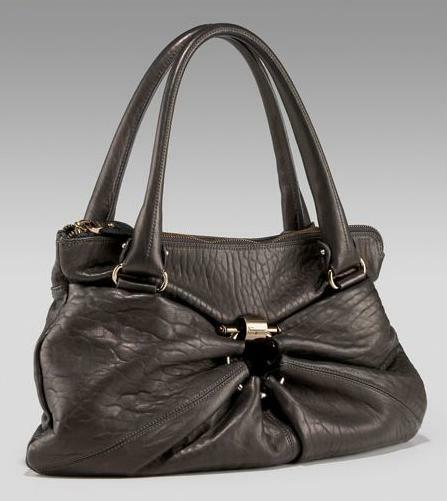 This Salvatore Ferragamo Angello Lambskin Satchel retails for a hefty $1350 and it's available at Once Again Resale. The only difference is that the discount price is significantly lower than the original retail price. If you are looking for the best quality of authentic consignment merchandise in the city, Once Again Resale has every high-end designer consignment under the sun!